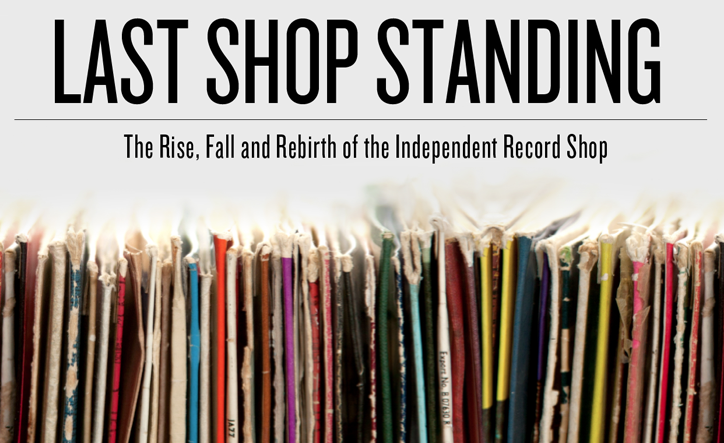 Some great stories in this documentary that was inspired by the book of the same name by Graham Jones takes you behind the counter to discover why nearly 2000 record shops have already disappeared across the UK. The film charts the rapid rise of record shops in the 1960′s, 70′s and 80′s, the influence of the chart, the underhand deals, the demise of vinyl and rise of the CD as well as new technologies. Where did it all go wrong? Why were 3 shops a week closing? 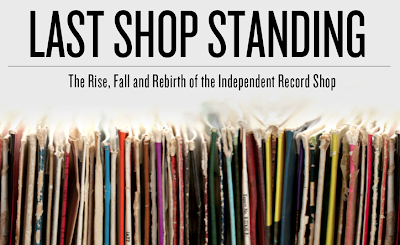 Will we be left with no record shops with the continuing rise of downloading? Hear from over 20 record shop owners and music industry leaders as well as musicians including Paul Weller, Johnny Marr, Norman Cook, Billy Bragg, Nerina Pallot, Richard Hawley and Clint Boon as they all tell us how the shops became and still are a part of their own musical education, a place to cherish and discover new bands and new music.